As organisations scale and grow they do that through people. They naturally need a good product and service to sell too. However, if the right team are not in place, the results are average at best. Finding the right person for a role who has the skill, attitude, and cultural fit required, is time-consuming and rarely easy. That is why organisations in 2018 are turning to specialist recruitment companies aligned to their sector needs. 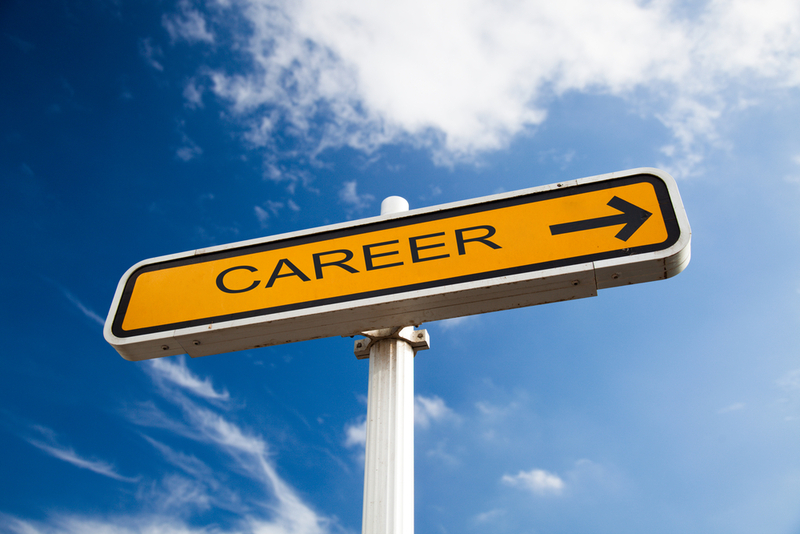 The recruitment industry is in a period of growth, along it seems to our economy. 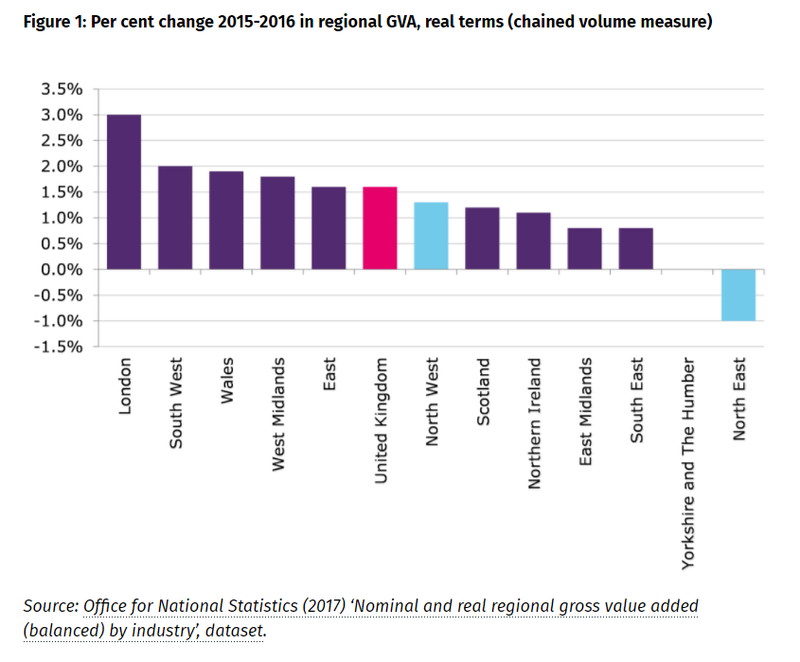 The latest economic growth rates shared by the Office of National Statistics reveal that Wales has the third highest growth rate in the UK. You can read the full report here, and we have provided a snapshot graph below. To explain more about how recruitment companies work today and how they interact with individuals to develop their career in such a buoyant market, read on as we share a brief history lesson. The first know recruitment company in the UK, then called employment agencies, was founded by John Gabbitas in 1873. They recruited schoolmasters for public schools in England. Now called, Gabbitas Education it is still going to this very day with offices across the world. According to their website, in 1923, when they celebrated their 50th anniversary, they had placed over 120,000 schoolmasters and tutors into roles and boasted that they had been employed by King George V to provide tutoring for two of his six children! In the 20th century, regulation occurred across the globe due to concerns from the International Labour Organisation about exploitation of individuals. Recruitment and staffing companies have come a long way since then and are now regulated by various professional bodies like the Insitute of Recruiters in the UK. It is fascinating how everything had come full circle since 1873 when John Gabbittas founded the first specialist recruitment company. Cycle forward to 2018 and the employee and employer market demand specialist knowledge when it comes to the recruiting process. Global economic growth and our online growth has fuelled this of course. As consumers of services we now all expect that we can jump online and type into the search bar what we are looking for; no matter how niche. Only last week I was looking for a tree surgeon in Porthcawl, and a quick Google search provided me with nine alternative options! Being provided with a range of alternatives knowing whom to choose is another matter. Which leads me to how our own specialist manufacturing recruitment company is dominating the South Wales market because of the service we provide. I founded Sigma recruitment just before Christmas in 2005 having started my first career with Robert Bosch before I moved into recruitment. I worked in the South Wales area as a thriving recruitment consultant before I decided to combine my passions for Engineering, recruitment and starting my own business. At the time specialist recruitment companies were rare, and few recruiters understood the manufacturing sector in South Wales. My personal experience was that both candidates and clients received poor service. Here was an area where people were crying out for professional support when it came to growing their teams or developing their career. Shortly after we launched, Debbie Williams joined the company to ensure the right systems were in place so that both candidates and clients receive exceptional service. We have won various awards and are one of the leading Cardiff based independent recruitment agencies; this means we can provide a personal service tailored to our client and candidates. I am still occasionally shocked when candidates approach us to help with their career and ask us what we charge? Of course, it is against the law to do that, and yet it demonstrates how unaware many people are about the multiple ways a good specialist recruiter can help them. We have also negotiated an exclusive deal with a CV writer to help our candidates who want a professional CV written for them. Also, we embrace the term consultancy, and our recruitment consultants are trained to focus on not only can the candidate do the job but “will they do the job,”i.e., is the prospective vacancy right for the candidate in the long term. This is probably why we have such an extensive candidate database. If you want to develop your manufacturing career and have been underwhelmed by other recruitment companies in the past, it is worth getting in contact with the Sigma Recruitment team. You can email us here. Alternatively, call us on 02920 450 100.